Cem Şen Teachings is constructed upon the most beneficial teachings and practices for the development of the Body, Energy and the Mind among those which have all been personally practiced, studied and given permission to teach by Cem Şen over the last 30 years in different parts of the world and with many different advanced masters. The purpose of Cem Şen Teachings, under the leadership of Cem Şen, is to provide access to these teachings which have been practiced and used by many for centuries to discover the true potential of their bodies, the limits of their energy and the true nature of their minds and also to provide an opportunity to move forward towards the Other Shore for those who have a little dust in their eyes. Cem Şen was born in 1968 in İzmir. In 1987 he started to study and practice Buddhism and Taoism with Ilhan Gungoren, an author and a researcher who worked on Eastern Teachings. His first translation work was published in 1990. 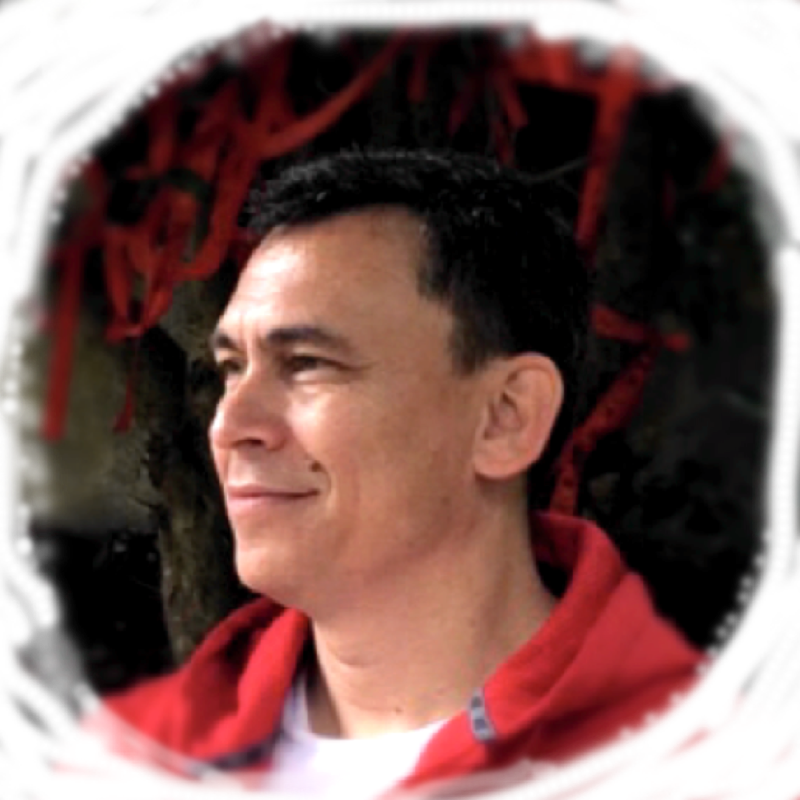 Cem Şen published over 40 translation pieces and he is the author of more than 10 books including “Dolmuşa Binme ve Dolmuştan İnme Sanatı’nda Zen” ( Zen for the art of hopping on and off the shared minibus), “Thumos”, “Dance of the Energy: T’ai Chi Ch’uan”, “Book of Breath”. He founded two publishing companies namely “Dharma” in 1990 and “Klan” in 2003. He worked as a Publisher and Editor between 1990 and 2012. He started to teach the system he developed as an outcome of his 25 years of work on philosophy and spiritual teachings in 2009. Since 2012 he has been teaching the Path of Awakening under the name of the Courses on the Path of the Heart which can be explained as the method for getting in touch with one’s own essence and also as the method for being released from the delusional prison someone is in. The heart defines the “Neutral Mind” in the Buddhist Schools of South Asia and Southern China. In fact, the Path of the Heart means the Path of the Neutral Mind. This is the true aim of the Cem Şen Teaching System. Cem Şen intends to hand his teaching system over to the trainers who are growing within the system and he started a Training of the Trainers program as of 2018. I do know how hard and incomprehensible it feels to my students, especially the new ones, when I advise them to “do nothing” when they are waiting for me to give them “something to do“. They think the key to escape or rescue from the situation in their life is “to do something“, yet the key lies in “not doing“. If you gain a mature companion — a fellow traveler, right-living, enlightened — overcoming all dangers go with him, gratified, mindful. The person who lives in harmony with nature, don’t go against the what is.